The winger was reported as signing for the club over the weekend and the statement confirms that. 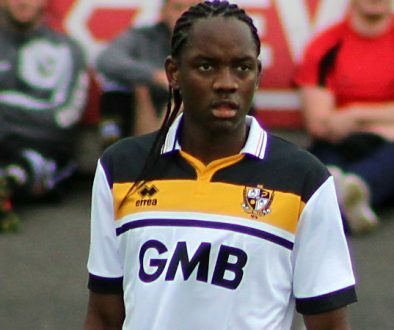 We are delighted to confirm the signing of 24 year-old Swedish midfielder Christopher Mbamba. 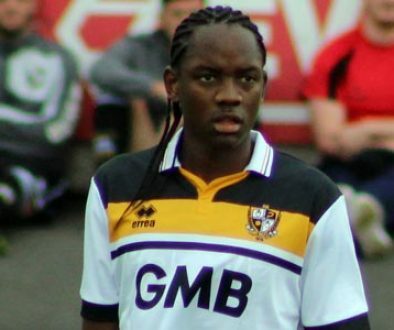 The former Sweden under-17 international has put pen to paper at Vale Park , having previously played for Norwegian side Hamarkameratene. Christopher has learnt his trade at the likes of IFK Goteborg, Alta IF, Medkila IL and Qviding FIF. 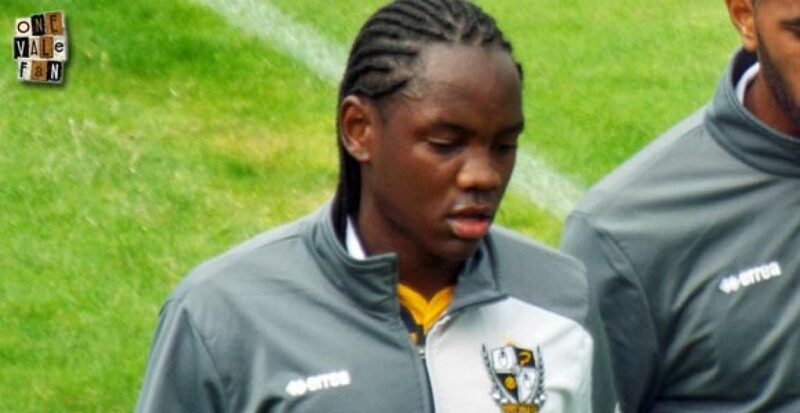 Mbamba, who was originally born in Harare , Zimbabwe , has been known to play anywhere across the midfield, but is predominantly a right-sided winger. The midfielder was part of the side who played this weekend in the 4-0 win against Newcastle Town and also becomes the ninth signing under manager Bruno Ribeiro.